Cartridge razors are basically razor handles that you fit with a cartridge carrying several blades. The cartridges for one of these razors can contain anywhere from 2 to 6 blades and are popular with men who like the experience of wet shaving without having to learn how to finesse a safety or single blade razor. How close and smooth a shave you get with a cartridge razor is will depend a great deal on the quality of cartridge razor you choose. For those men who are looking to find the best cartridge razor available, we have put together a short list of the highest rated cartridge razors we could find. 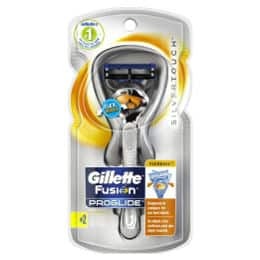 The Gillette Fusion Proglide SilverTouch Men’s Razor is part of the Gillette-Fusion line of cartridge razors. 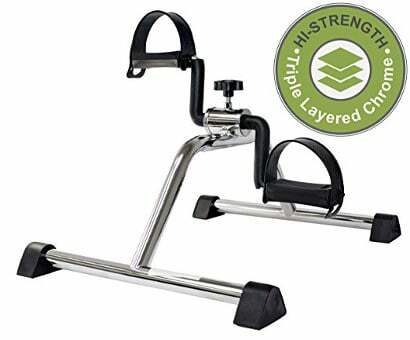 It features what is called a flexball (flexible) handle technology which simply means that the handle allows the blades to pivot and follow the contours of your face while stretching the skin to provide a close comfortable shave. 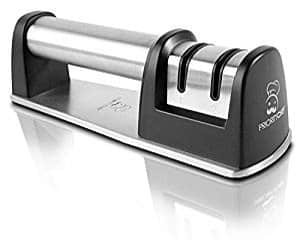 The Proglide Silver Touch also has a precision trimmer on the back of the cartridge and comes with two cartridges, one fitted in the handle and one spare. Like all Gillette-Fusion razors, this razor will fit any and all proglide blades. It also has a lubricated strip to help protect the face from nicks and cuts. For those of you who are wondering how the Silver touch distinguishes itself from other Gillette-Fusion razors, it has a few improvements. First is the flexball handle which allows the blades to pivot easily. There is also a blade stabilizer that keeps the blade perfectly spaced for better shave, and the lubricating strip has been enhanced as well. Users give this proglide power razor extremely good ratings and state that it is extremely functional and gives them a close smooth shave while helping to prevent irritation as well as nicks and cuts. They also mention that the replacement cartridges are somewhat expensive, but most users feel the price is worth it. 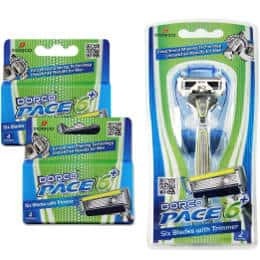 The Dorco Pace is being heralded as the world’s first 6 blade razor system. The handle of this razor comes with an angled blade platform and uses open flow cartridges with a lubrication strip that contains vitamin E, aloe and lavender to give you a smooth and soothing shave. This razor comes with 10 cartridges and the entire set sells for about the price of 4 of the big name brand cartridges. Users give the Dorco Pace extremely good ratings and state that it has a nice solid handle with the cartridges fitting securely into it. The cartridges last for several shaves and glide easily down the face giving a close and smooth shave. Users feel that overall this razor is the same quality as the big name brands they have used. 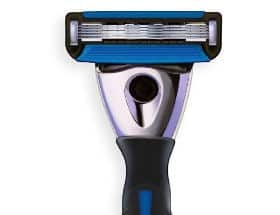 The Schick Hydro 5 Sensitive Razor is a cartridge razor designed especially for men with sensitive skin prone to irritation and redness when shaving. It comes with a handle and 17 cartridges to get you started with your cartridge shaving experience. The cartridges for this razor contain 5 blades and the blades have a hydrating gel reservoir that contains Aloe and Vitamin E.
The blades of the cartridges have a guard that protects the skin from nicks and cuts. 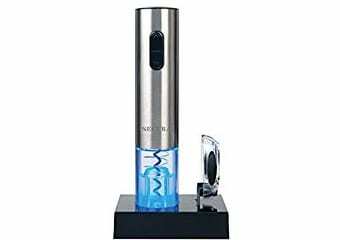 The handle is ergonomically designed making shaving extremely comfortable. 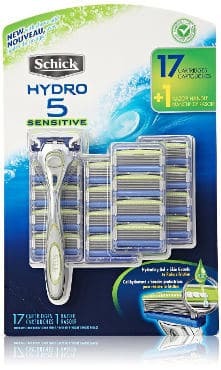 Users like the Schick Hydro 5 Razor and give it very good ratings. 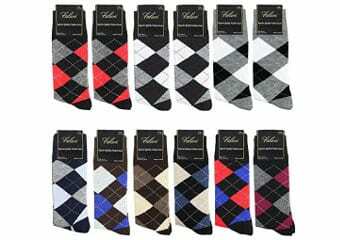 This product will give you a close shave and leave your skin looking great while reducing razor burns and bumps. The skin guard is effective at reducing nicks and cuts. Users also like the fact that this razor is extremely lightweight and easy for them to hold. While they do find this set with the handle and cartridges to be a great deal, they say that once the cartridges are gone, replacing them can be quite expensive. But overall the extra cost is considered to be well worth it. If you are looking for a good cartridge razor and aren’t concerned with the big name brands, the Ultimate Shave men’s 5 blade razor with 12 cartridges may be a pretty good deal. 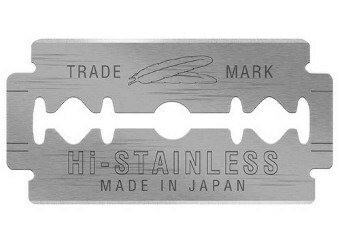 Made in the USA, this steel handled razor feels substantial in your hand. It comes with 12- 5 blade ceramic-coated cartridges. Each cartridge has an aloe strip on the blades to help lubricate and protect the skin while shaving and there is a trimmer blade on the back of each cartridge. 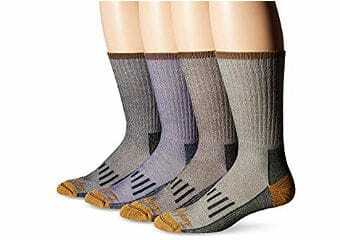 It is designed to provide a no slip grip and is comfortable to hold. Users give this razor and accompanying cartridges exceptionally good ratings and state that they get a smooth and close shave when they use it. 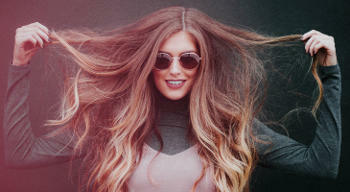 The cartridges help to prevent irritation and razor burn, and the blades provide for larger shaving surface. They generally find this razor handle with 12 cartridges to be an excellent value. For those men who are looking for a cartridge razor to provide a close and comfortable shave, one of the above best reviewed cartridge razors may well fit the bill.